This is a text for criminology students designed to take them to the heart of the contradictions, confusions and blurred boundaries around the subject of crime, about what crime is, about social regulation and control, and about social responsibility. 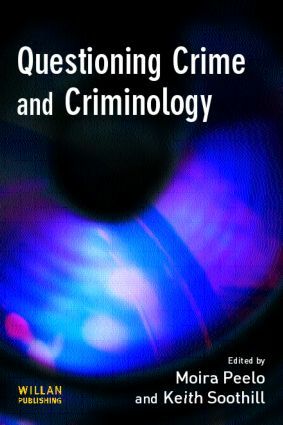 It focuses on the key questions and issues underpinning them in contemporary definitions, representations and explanations of crime. It aims to question the platitudes and cliches surrounding public discussion of crime, by acknowledging the individual, social and political frameworks within which we explore crime and criminality.